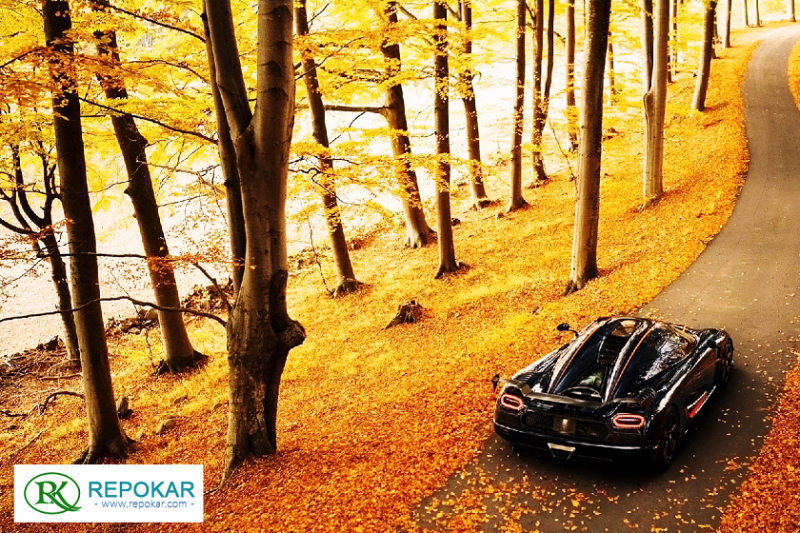 Repokar announces new features: mobile version and website test drive.Now to sell and buy cars is more conveniently. You want to get rid of your old car and you don't now how to do it? What about selling it successfully at an online auction? The majority of people do not necessarily have enough time to promote their cars, to find a buyer themselves and to make a good deal with a satisfying price. Furthermore, participating at a physical auction might prove to be uncomfortable and rather unpleasing to some sellers. 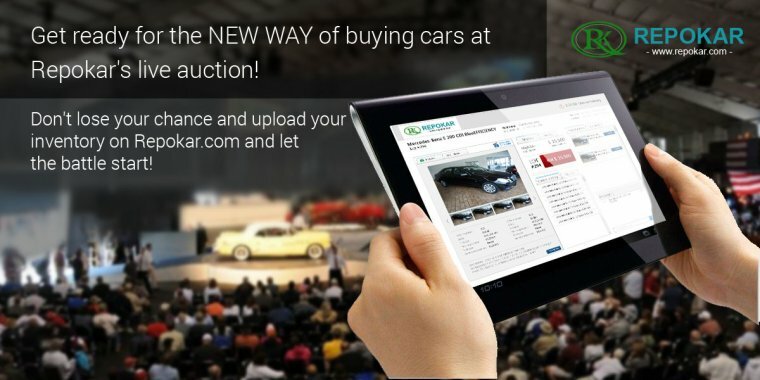 In today's era of blooming technology that has been invented to make our lives easier and better respectively, the online auction specialized in selling cars is the best choice you can root for. It is not only easy but it gives impressive results. All you need to do is to sit by the computer, in your comfortable sofa, drinking a hot cup of tea and register on repokar.com. Moreover, now, you can access the website from any device and place wanted, not necessarily needing a computer. A mobile phone or a tablet, what you use to visit Repokar and where you use it, it's up to you! Because Repokar is accessible from all devices! 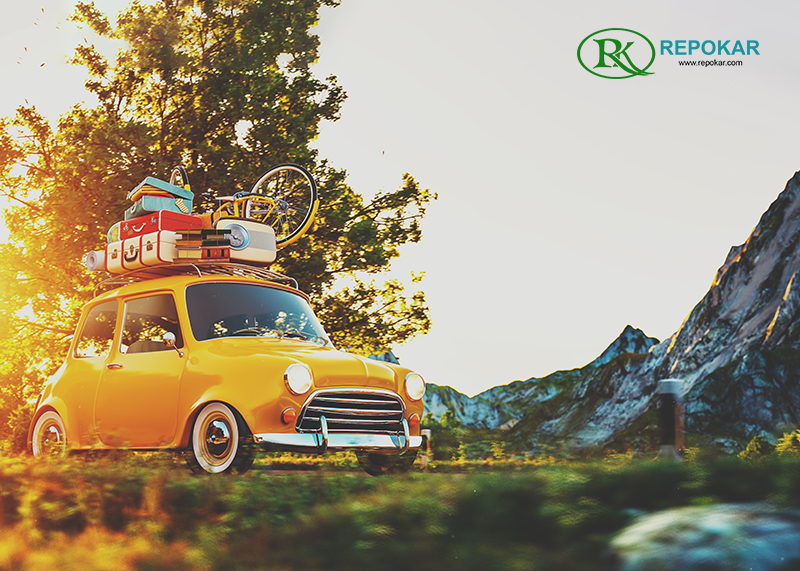 Repokar is an online auto auction operating on the territory of the United States of America but with thousands of other partners. 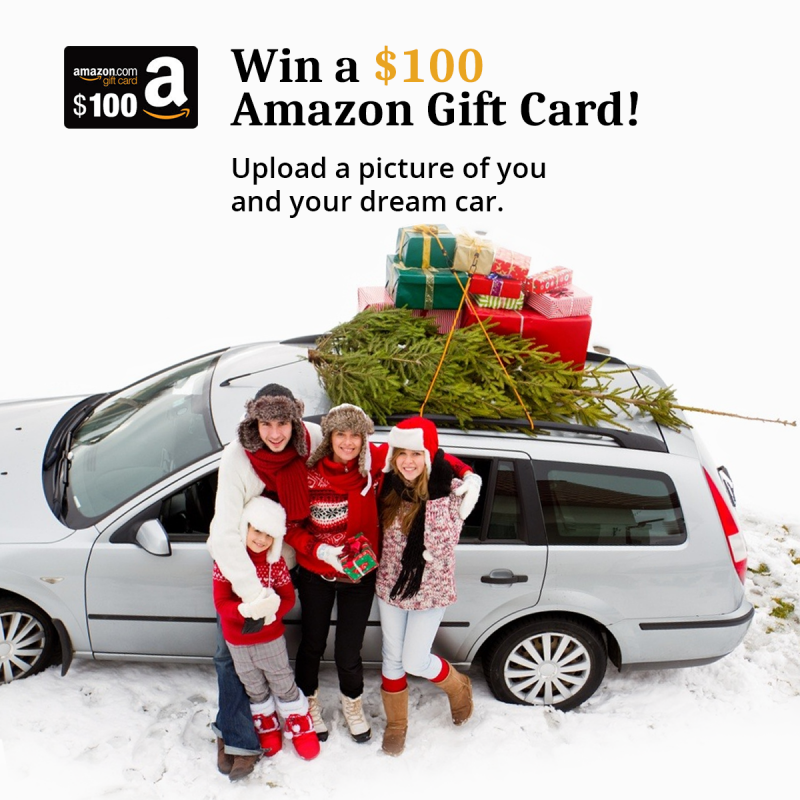 Once you register on the website as a seller, you have the amazing opportunity to promote your car all over the USA. The web page is perfectly designed, thus making the entire process so much easier. You can post there all the information you have about your car: car description, condition, photos and more. All of the information included is conveniently visualized for the potential buyers. And one of the most important nuances is the price, you establish it yourself! How much money you want for your car, is your own business, and you will get what you want. Speaking about the great advantages a seller has while posting his car on the Repokar online auction, the notion of Test Drive must be explored further. 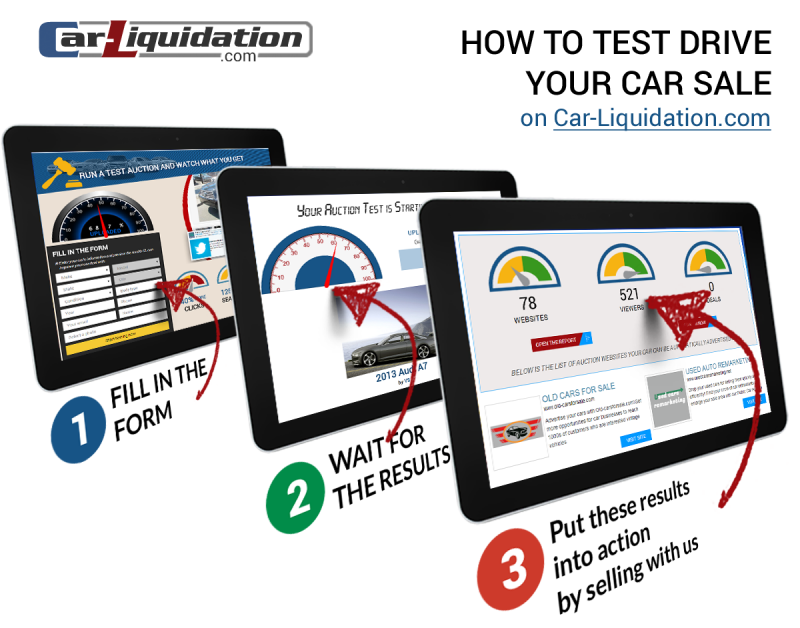 You can test drive your car right there online, on the website and achieve impressive results. 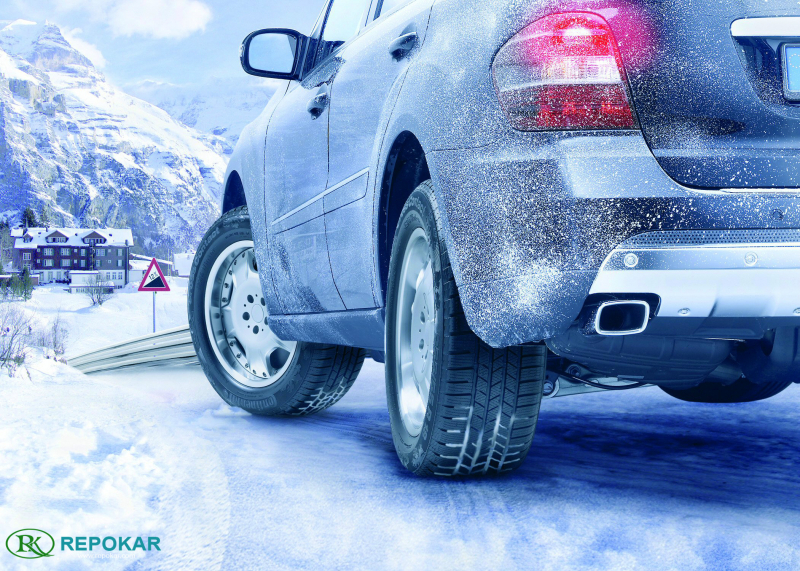 The test drive option allows you, as a seller, to post the information about your car not only on Repokar but on other pages as well. As soon as you initiated a test drive, your car is posted on other websites of auto auction which are visible all over the world. Repokar works with other websites nationwide. This grand online auction is a member of the Car Liquidation, known as the National Auto Auction Association. This Association has thousands of partners which means that when posting on Repokar, your ad is automatically shared to 1000 partners worldwide. Yes, this is a National Association thus meaning one can buy only from the USA, but remember, your car is promoted in almost every corner of the world, thus exponentially increasing the number of potential buyers. 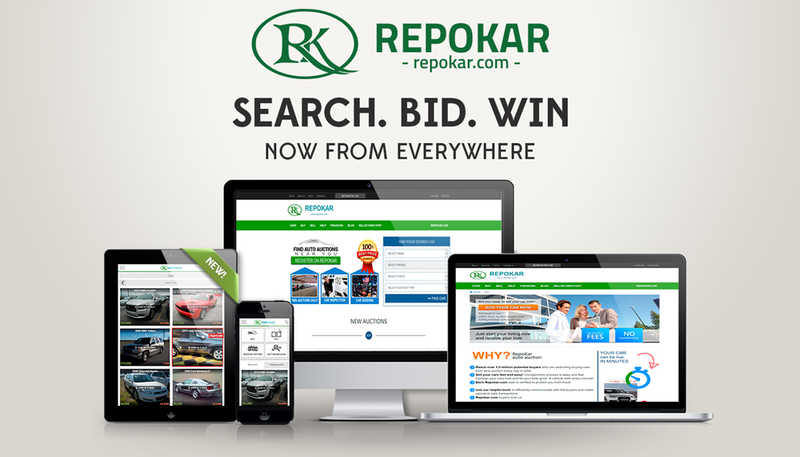 Take a chance, register on Repokar and get promoted on thousands of other auto auctions!